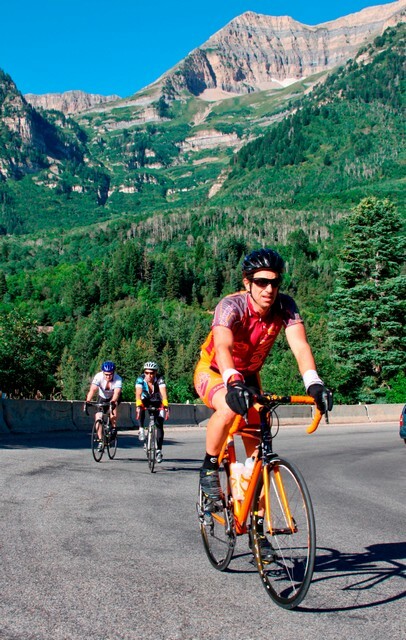 Three riders on the Alpine Loop ride. Photo: Eric Schramm, ericschrammphotography. com.